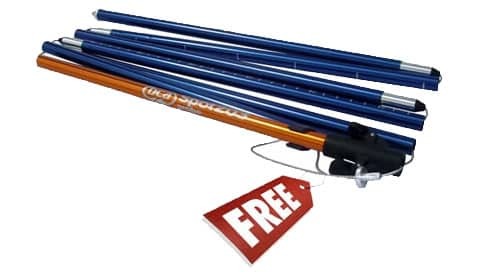 This BCA beacon includes harness & pouch. 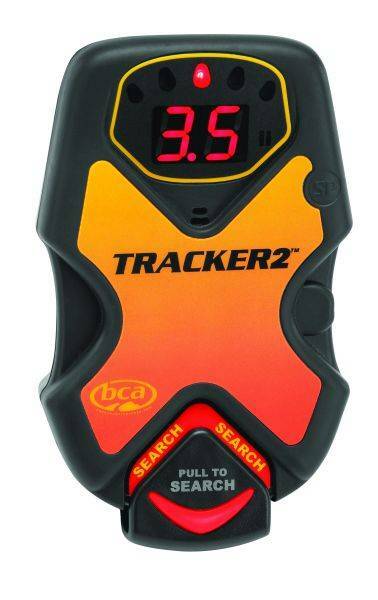 BCA Tracker 2 beacon offers the industry’s fastest, most precise pinpointing, with triple receive antenna, instantaneous real–time display, and same easy–to–use interface as Tracker DTS. An intuitive mechanical search/transmit switch makes it even easier to use this BCA beacon right “out of the box. 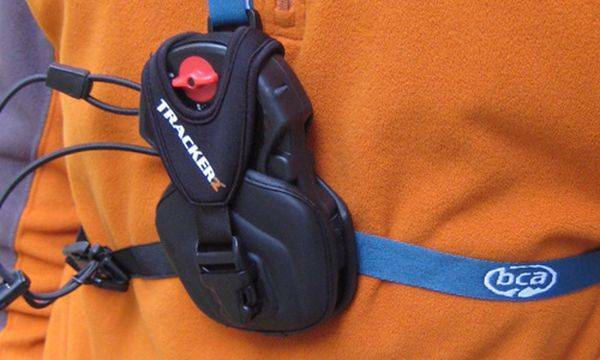 Thinner profile and harness than Tracker DTS. 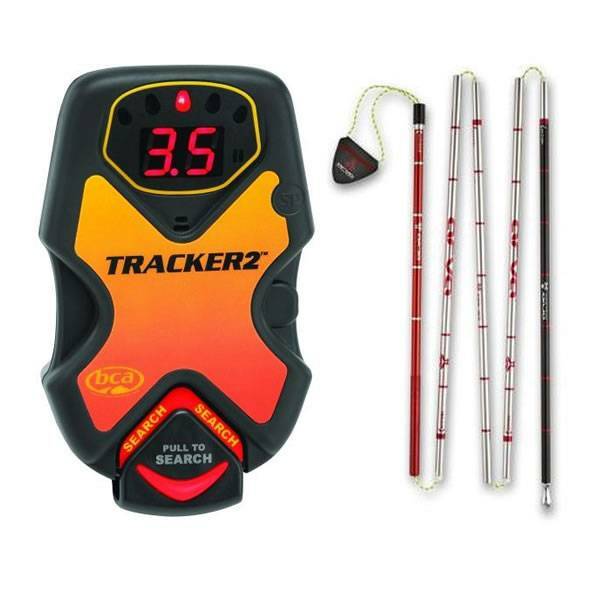 This BCA beacon includes special mode and multiple burial indicator lights.